125 Amp Wire Feed Portable Mig Welder Rental. 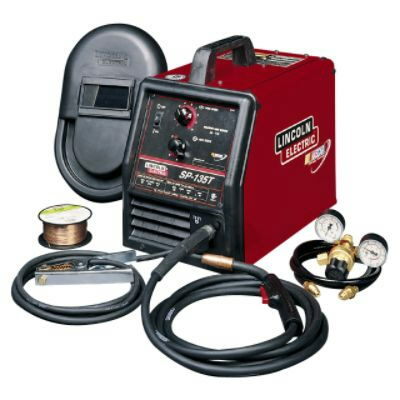 We carry the Lincoln 125 Mig Welder. This mig welder uses flex core wire. Our mig welder is not a gas unit. * Please call us with any questions about our 125a wire feed mig welder rentals in the cities of Redwood City, Menlo Park, Palo Alto, San Mateo, San Francisco, Santa Clara and more.